GO Capital Synchro is thrilled and honoured to have one of Canada’s rising coaching talents, Geneviève Beauregard-Ross leading the club’s National stream program. Geneviève brings with her a wealth of high performance coaching expertise to the region, particularly her experience as part of the Team Canada’s 2014 Junior World Championships coaching staff, as well as the Junior National Team coaching staff for the 2013 UANA Championships. From 2009-2012, Geneviève worked with the Quebec Junior team, successfully coaching athletes to podium performances at the Canada Games and the US Open. Geneviève has 15 years of coaching experience at the National level as the former head coach of the Dollard Synchro Club and as a coach with Alliance Synchro. Her coaching results include numerous podium performances at the National Championships in the Senior, Junior and 13-15 age categories. On top of these stellar results, Geneviève is proud to have been the personal coach to 4 of Canada’s top athletes at Synchro. Canada’s Centre of Excellence, and has coached several athletes to positions on the 13-15 and Junior National team. Geneviève is fully bilingual and can coach athletes comfortably in French and English. 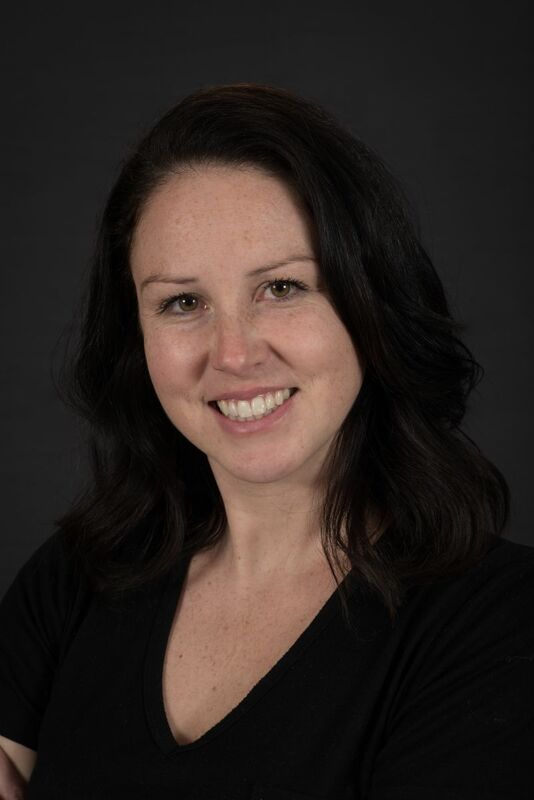 She is a certified level 3 coach with the Coaching Association of Canada and continues to participate in Professional Development Courses to update and enhance her coaching experience. Brooke Whitney is the Lead Provincial Coach for GO Capital Synchro guiding the development of all provincial stream programs. She is also the co-team coach for the 13-15 FINA team, as well as the extra routine coach for FINA solos and duets. Brooke is a Competition Development NCCP Certified Coach who is also involved in Ontario’s Provincial Teams program. In 2014 Brooke was an Assistant Coach for 10&Under and in 2016 for the 13-15 age group. For the past two seasons she also coached with Synchro Ontario’s T2T and L2T programs. In 2013-14, she participated in Team Ontario’s Coach Development & Performance Excellence Program, and she was named Synchro Ontario’s Athlete of the Year in 2011. This past summer Brooke was the Lead 11-12 Provincial Team Head Coach who lead team Ontario to a gold medal at the SYNC competition in Edmonton! Brooke began her synchro career swimming with Thunder Bay Synchro at the age of eight. In addition to coaching, Brooke is currently a Communications student at Carleton University. Brittany has been coaching for over 15 years and has coached Provincial and National stream routines, as well as numerous Team Ontario teams. Through her hard work and dedication, Brittany has coached several teams and extra routines that have achieved first place at Age Groups and at the Ontario Winter Games. Brittany began swimming in 1995 and has competed Provincially, Nationally, Internationally and at the University level. Brittany's swimming highlights include: winning University Nationals with the University of Western Ontario (and placing top 3 for each of the following years); winning Masters Nationals in Las Vegas in 2008; and competing at FINA Masters World Championships in 2014. Brittany is a level 3 (Comp Dev) Certified Coach, a Level 2 Judge and a Coach learning facilitator/evaluator. Brittany has a Bachelor of Science and a Bachelor of Education and currently teaches grade 8 with the OCDSB. Outside of synchro, she loves traveling, reading, skiing, any and every activity in the sun and spending time with family and friends. Sabrina Lekadir has been involved with synchronized swimming since she was 9 years old. She swam 8 years competitively with Gloucester Synchro at the Provincial, National and Master levels. 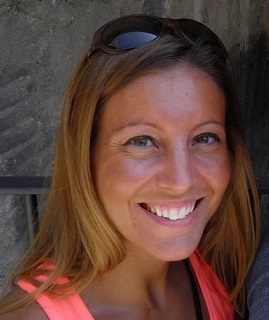 Sabrina started coaching competitively in 2008. In 2015, she was recognized as Gloucester Synchro's Coach of the Year by Synchro Swim Ontario. She was Gloucester Synchro's Recreational Coordinator for the 2015-2016 season. Sabrina also a provincial-level judge. Sabrina studied at the University of Ottawa where she was involved with the Gee-Gees Synchro Club. Along with swimming for 3 years, she was Head Coach and Club Coordinator for 3 years, winning 3 consecutive MVP awards within the Ottawa U Sports Groups community. Sabrina was also President of the Canadian University Synchro Swim League for one season. Marie swam at several clubs during her synchro career including Ottawa Synchro, Montreal Synchro and Gloucester Synchro. She swam on the 13-15 national team and two junior provincial teams. Marie has been coaching competitive synchro for the last 4 years. She is currently completing her undergrad degree in biomedical sciences. Kristina swam for 7 years with Gloucester Synchro and 2 years with Carleton University Synchro. She has competed at the provincial and national level in team, duet and combo event and was the recipient of the 2009 Tier 3 championship team trophy and the 2012 16-20 Age Group team trophy. Kristina has been coaching competitve team, solo and duets for 8 years. She is a fifth-year honor roll student at Carleton University, studying transnational law and human rights. Outside of the pool, I am a member of the Odyssey Dance Troupe, a Greek folklore dance group. Maddie started synchro when she was in grade 4 and has swam at the recreational, provincial and national level. This year is Maddie’s 4th year coaching and she is currently co-coaching GO Capital’s 10&u team. This year is Maddie’s 4th year coaching and she is currently co-coaching GO Capital’s 10&u team. She is currently a member of the University of Ottawa GeeGees synchro team and is studying Conflict Studies and Human Rights. Sarah swam team, solo, duet and combo for Gloucester Synchro for 10 years and has been coaching for the last 4 years. She is coaching an 11-12 provincial team this year. Sarah is in her final year at Carleton University in French. Kiera has been involved with synchro since she was 8 years old. She swam competitively with the Gloucester Synchro Club for 8 years and is in her third season of coaching competitively. Outside of synchro. 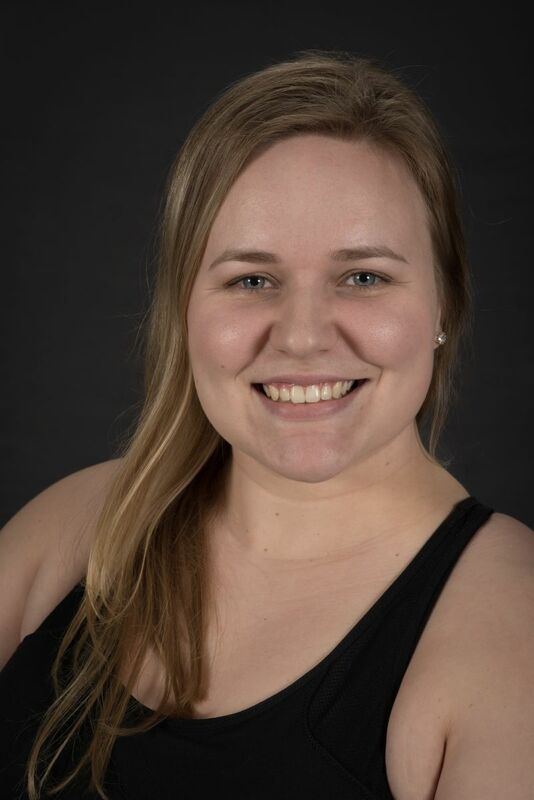 Kiera is a full-time student at Carleton University, studying international law and is a member of Carleton’s varsity speed swimming team, as well as a lifeguard at Francois Dupuis Recreation Center. She also works for the Canadian Border Services Agency, and loves biking and hanging out with friends. Alyssa began swimming when she was 5 years old . She has participated in all levels of the sport and swam for York Synchronized Swimming Club. In 2015, she placed 1st place in the routine for the 16-20 solos. For the last 2 years, she swam on the Carleton Ravens Varsity team and this year is swimming with the GO Capital Competitive Masters Team. Her favourite figure is the Barracude Spin 360. Alyssa is currently in her final year of undergraduate studies at Carleton University studying Global and international Studies with a major in Social Law and Justice.